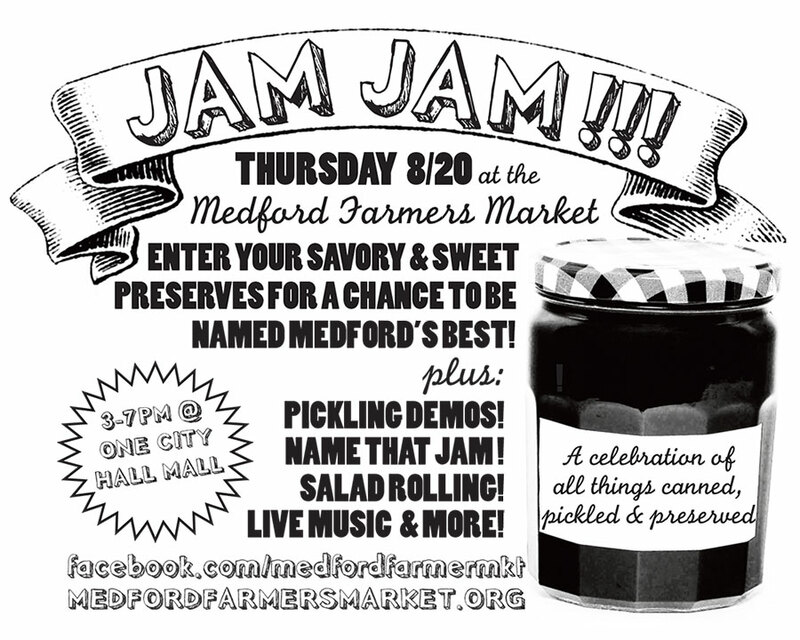 Jam Jam at the Medford Farmers Market: Thu 8/20 (TODAY)!!! ‪#‎circlethesquare‬ is this week, too, so there will be fun, music, and food all around, all afternoon. See you there—and come hungry! AWESOME farmers markets – the listed of vendors looked ok but where are you!?? GET YOUR ACT TOGETHER – grow up and be responsible ! PUT OUT SIGNS THAT SHOW UP ALL WEEK! YOU ARE THE FOOD PEOPLE that need to support MEDFORD when the 2 week shelf life of places like Walmart go down! The Camping tent site was the least expensive tent we tested and the easiest to set up.